Looking to be a part of the Amazon Seller Fulfilled Prime program? Amazon is ramping up its marketplace seller’s order fulfillment ability through their own network and still offer the ‘Prime badge’ on products. Amazon wants to take advantage of the warehouse space of its e-retailer partners, giving Amazon the ability to offer more SKUs that carry the much sought after Prime badge. Amazon currently accounts for nearly 1 in 3 shopping transactions in the United States. Prime members are the top users of Amazon, spending an average of $2,500 annually, compared to $900 for those without Prime. With just over 200 million products carried, Amazon relies heavily on marketplace sellers to complete their endless shelf. However, until the Seller Fulfilled Prime program, Amazon Prime products were only available through the Amazon fulfillment network. This limits Amazon’s ability to expand the number of Prime products, which accounts for only 10% of total products offered. By leveraging marketplace merchants’ fulfillment centers, Amazon can increase the speed at which it adds Prime-badged products. The challenge is maintaining the shipping standards Amazon Prime members have grown a custom to while using outside fulfillment centers. In the Seller Fulfilled Prime program, Amazon will monitor a variety of shipping metrics to determine if the product is eligible for the Prime badge. Key performance indicators include 98.5% of all orders must ship on time, order cancellation rates cannot be higher than 1.5% and free shipping with a 2-day transit time on orders. These metrics will be kept for the entire e-retailing operation as well as on the SKU level. Meaning, certain products you offer through Amazon may earn the Prime badge, while others may not. Further, often a Prime member’s shipping address would determine if a product is Prime eligible, as only shipping addresses within a 2-day time-in-transit from the fulfillment center would qualify. One way around this is to offer expedited shipping, but that quickly erodes margins through high costs. Does your e-commerce fulfillment meet the Seller Fulfilled Prime criteria to make the cut? TAGG’s does! TAGG’s approach to fulfillment is the same as Amazon’s…place product near your customers. Our strategically located fulfillment centers allow 2-day ground service to 98.6% of the population. With our same-day shipping, inventory management tools, and optimal shipping network, meeting Seller Fulfilled Prime standards becomes a reality without breaking the bank. 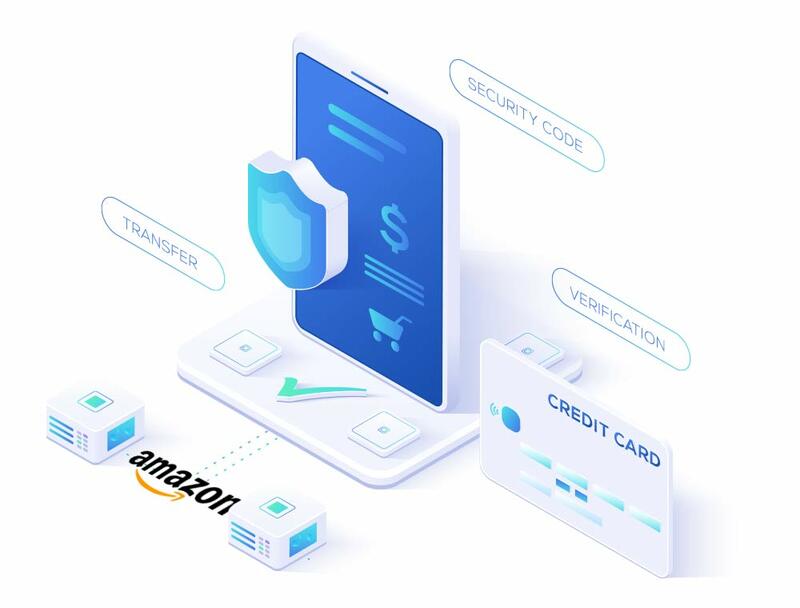 Using TAGG’s Seller Fulfilled Prime program, as an order is placed with Amazon, that order flows directly into TAGG’s order management system. We first look at the shipping address to determine the appropriate order fulfillment center to use. Then we look at inventory availability within that fulfillment center. If the inventory is there, we ship from that location. This is all done same day, achieving a 1 to 2 day delivery time, order to door. If the inventory does not exist at the optimal fulfillment center, we can toggle to a ‘centralized shipping location’ and utilize 2-day expedited shipping to maintain Prime standards. This also works in a high-SKU environment, when it is too costly and difficult to maintain the entire product offering at three centers. 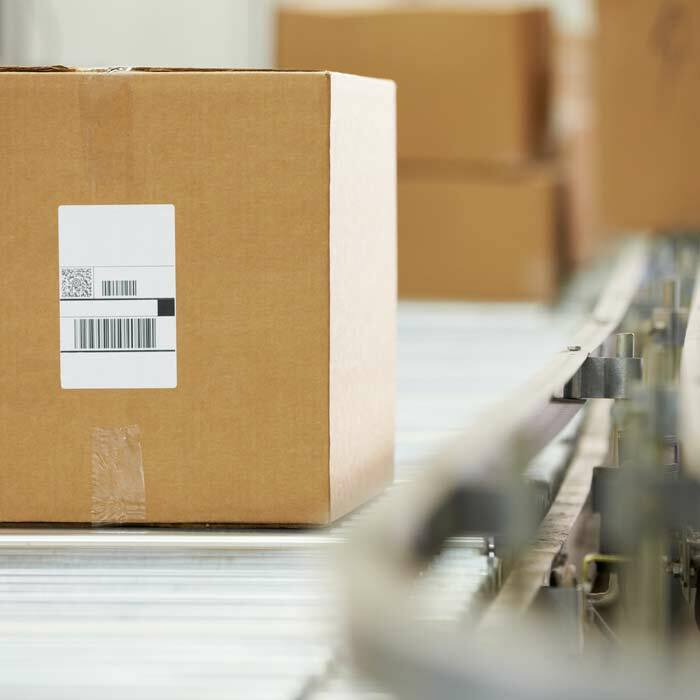 We can simply place the fast moving product at multiple centers and keep the entire SKU breadth at a single location, greatly reducing the need for expedited shipping. Many anticipate that Amazon will look to aggressively expand its Seller Fulfilled Prime program in 2017. TAGG’s fulfillment network is in place and ready to go, providing e-retailers the ability to meet Seller Fulfilled Prime standards in a quick and cost-effective manner. 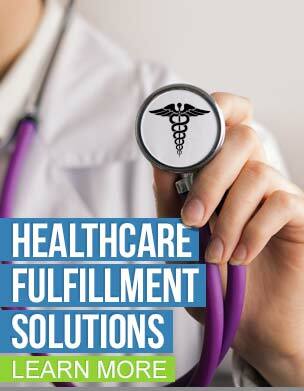 Contact us for more information regarding our order fulfillment capabilities.